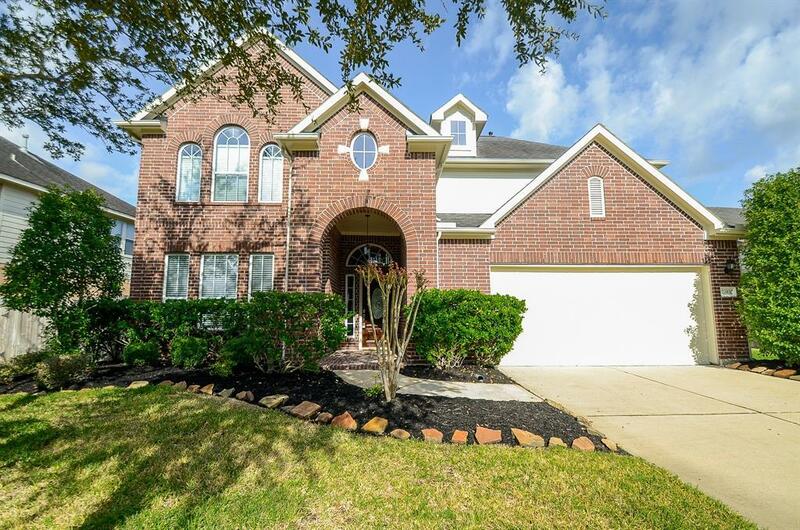 Freshly renovated home in the highly desirable Grand Lakes. Painted and remodeled from top to bottom. 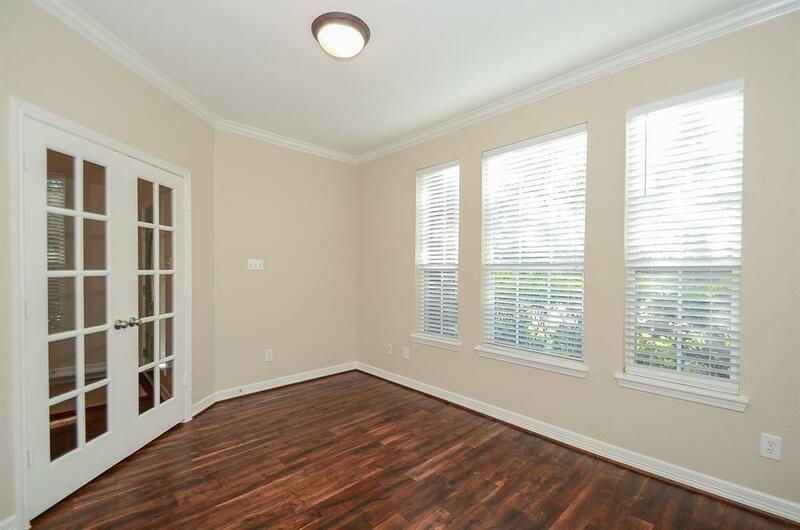 New hardwoods throughout most common areas downstairs. New tile in all bathrooms. Large family room with 2 story ceilings. 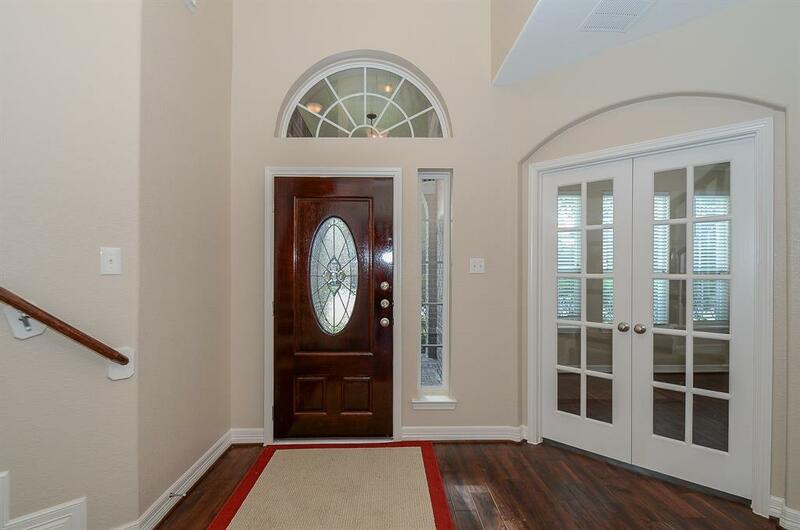 Study off foyer with glass French doors. Formal dining room conveniently located next to butlers pantry. Island kitchen with room for bar stools. Granite countertops, new stainless steel appliances and breakfast nook. 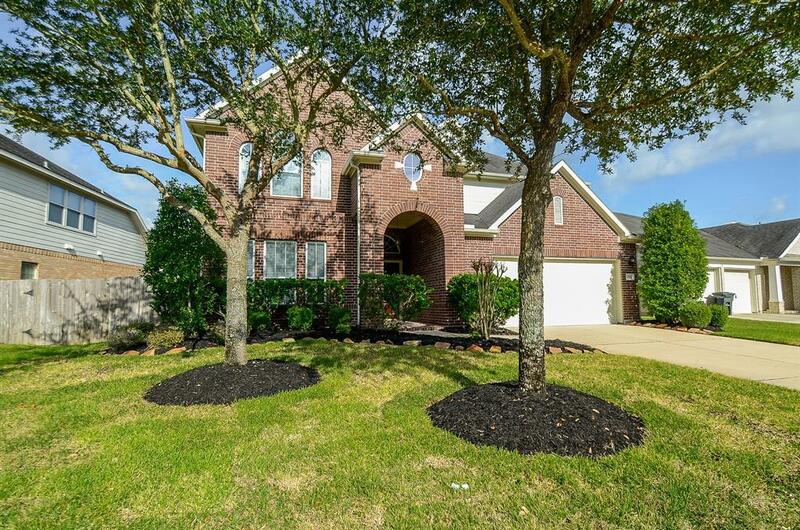 Spacious master suite located downstairs with brand new carpet. Master bath has double sinks, frame-lees shower and garden tub. New carpet in secondary bedrooms and game room upstairs. Covered patio and a large blank canvas of a backyard. More than enough room for a pool and outdoor kitchen with space left over for a kids area. Create your own personal oasis for the hot summers. Don't miss out on this opportunity!